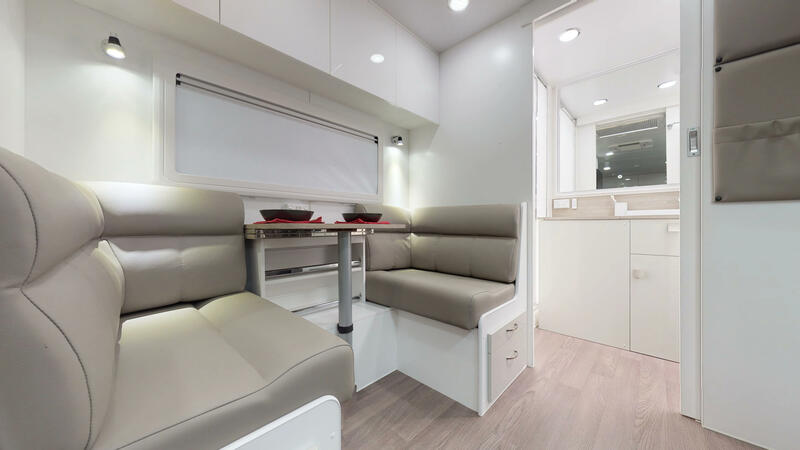 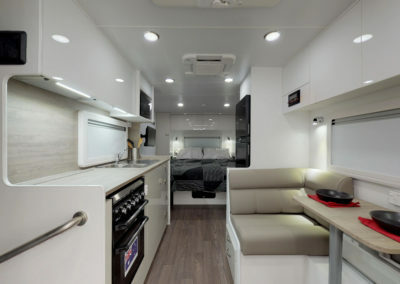 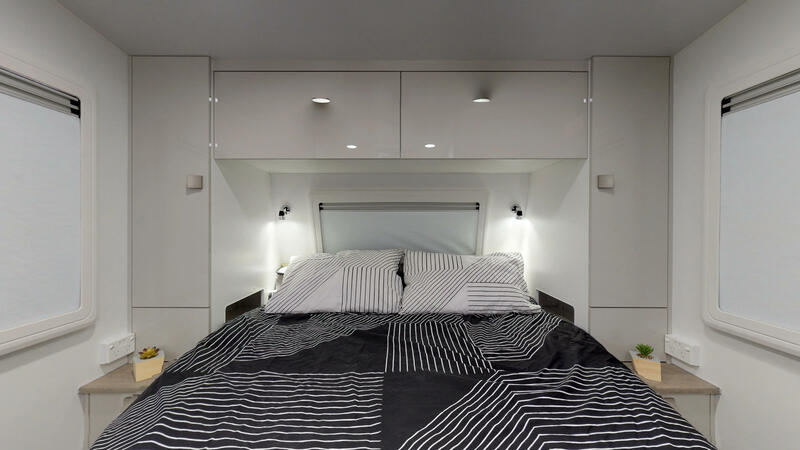 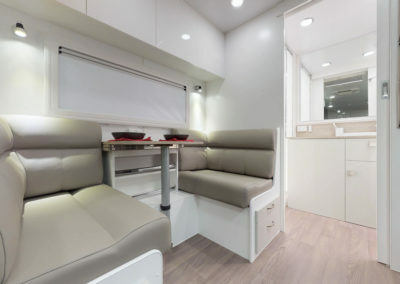 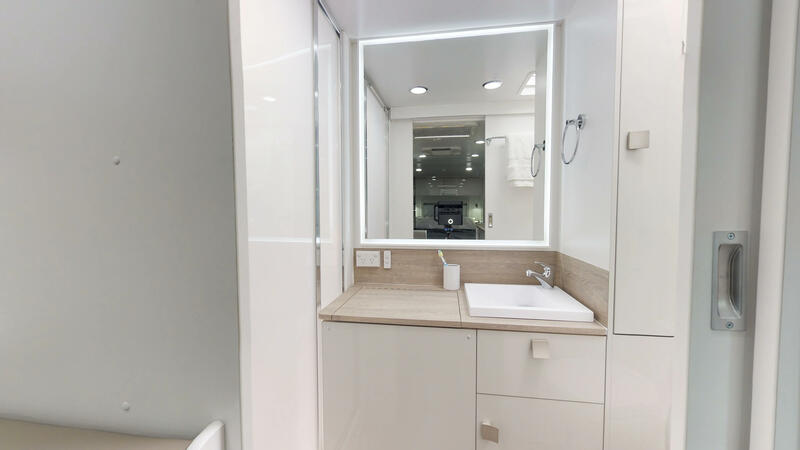 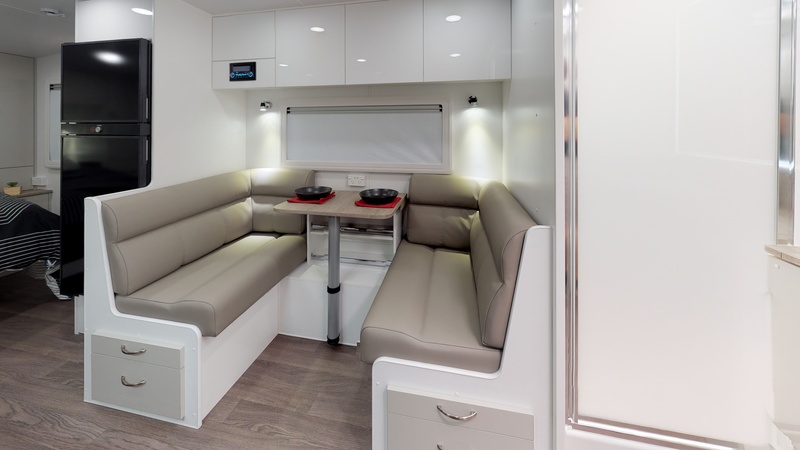 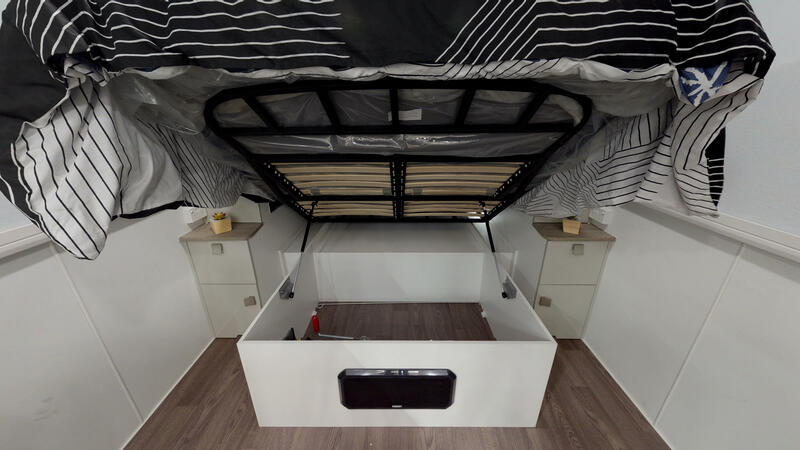 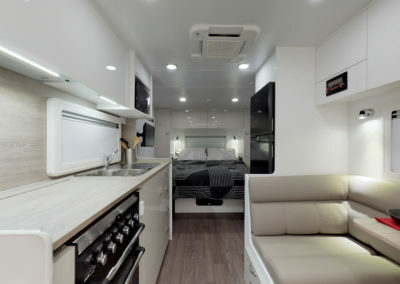 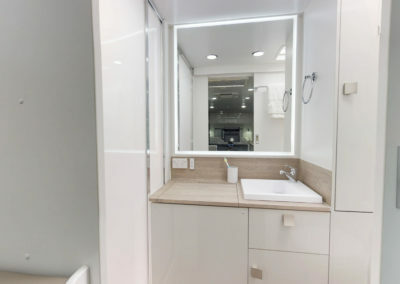 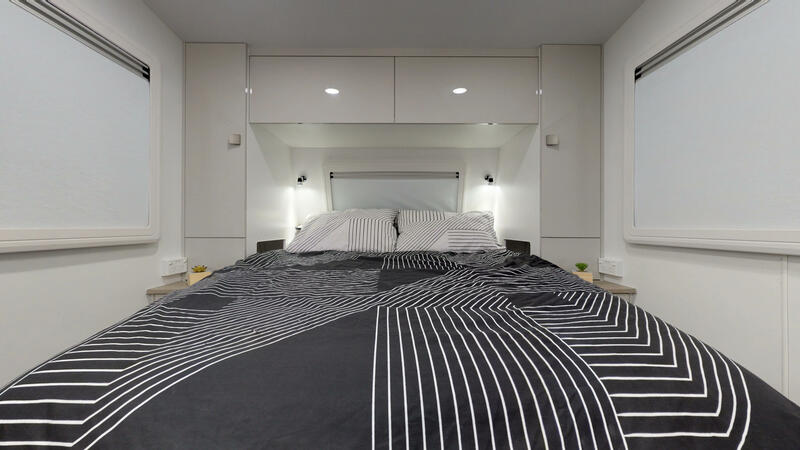 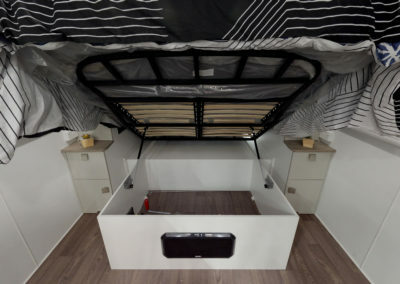 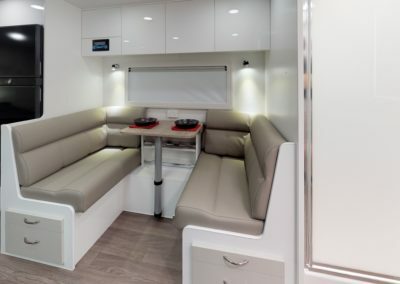 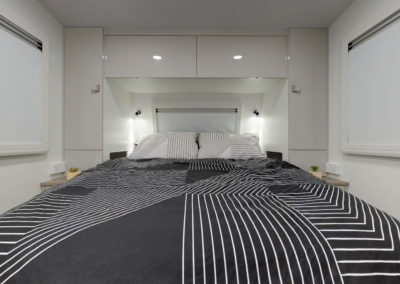 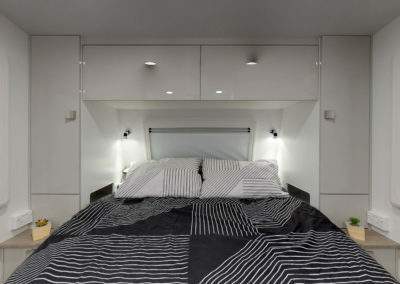 Innovation 600 - Concept Caravans | Innovative and stylish Australian made caravans. 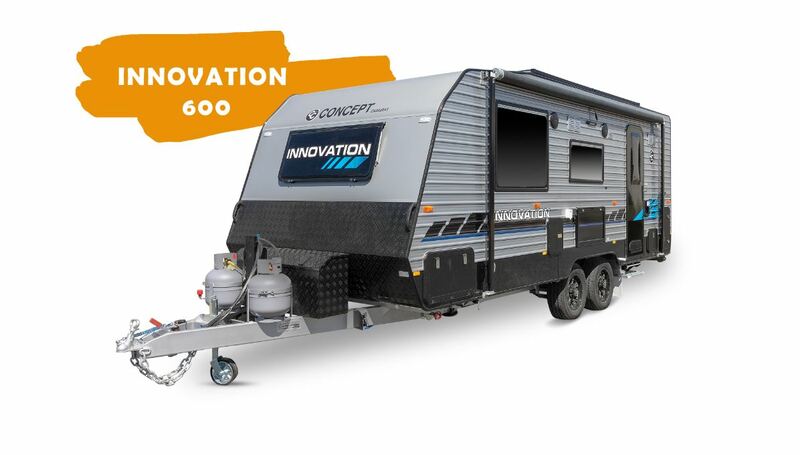 A name now synonymous with the Concept Range of products, but has the bonus of keeping to the implications of its name. 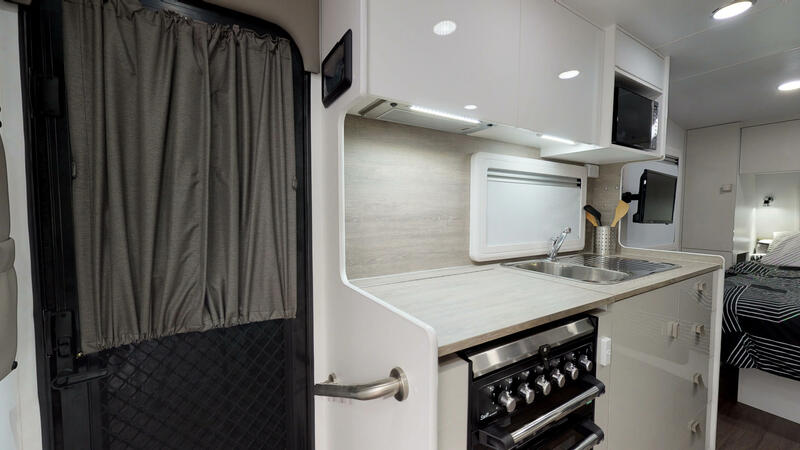 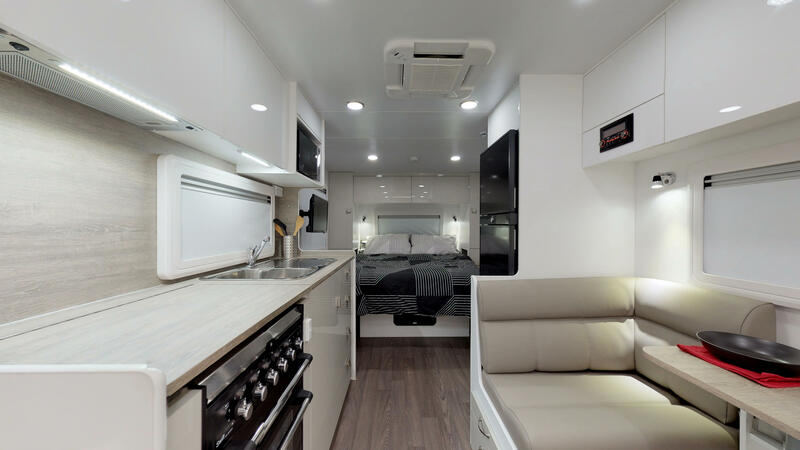 It delivers on a range of vans that with the current requirements demanded by customers in the market along with the latest in material, components, luxury items and technology that is available in the caravan market. 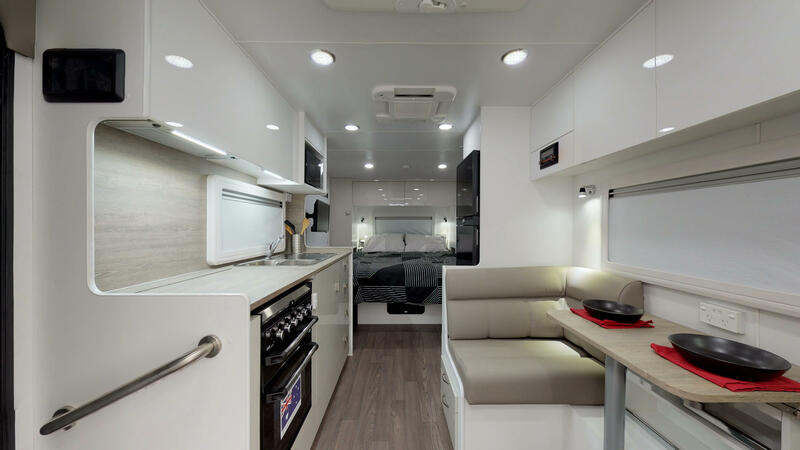 The outcomes to customers are vans that boast the latest and greatest, built to the same exacting standards as with all Concept products all packaged into a solution to suit each individual’s needs. 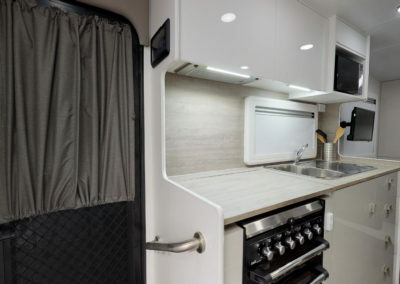 Add to this the value proposition that is delivered by this van, it is uncompromisingly the ideal van for making memories in luxury, comfort & reliability.